Pharmacy2U is the UK’s largest online pharmacy. It was founded in 1999, and offers its patients a new kind of pharmacy experience, which saves them both time and money. Their clinical excellence and award-winning technology helps make their patients happier and healthier. Pharmacy2U’s brand mission is to continue putting their customers at the heart of everything they do. Today, we’re interviewing Ollie Walker, CRM and Brand Manager at Pharmacy2U, to better understand why they chose Trustpilot reviews to do so, and how they leverage trust and customer feedback throughout the business. Trustpilot: Why is trust so important to Pharmacy2U? Ollie Walker: As the UK’s largest online pharmacy, we are responsible for helping over 300,000 patients to look after their health with our NHS repeat prescriptions service. This means that trust is the keystone of our brand. Patients are looking for an easier way to manage their NHS repeat prescriptions. Our service helps them manage their medication from the initial request from their doctor, to free delivery. Thanks to Trustpilot, potential patients can now see testimonials from over 90,000 existing patients, with an ‘Excellent’ rating and a TrustScore of 9/10. This makes it an incredibly useful tool for building relationships with visitors, and showcasing our credentials and track record in delivering an excellent customer experience. OW: At Pharmacy2U, Trustpilot acts as our bible and the reviews are read daily by staff at every level of the business, including our executive team, to monitor the ‘pulse’ of our sentiment and ensure the best possible service for patients. We use Trustpilot at various points throughout the patient journey to build assurance. Our ‘Excellent’ rating and testimonials are used on our website to support new patients with their decisions. It’s also used in our marketing communications, featuring in dedicated emails and letters as well as on our social media platforms. It’s also an invaluable tool for our Customer Care team. By seeking feedback from our patients, we identify improvements to make their experience even better. Trustpilot reviews also help us to identify potential patients for more in-depth case studies. TP: Which departments are using Trustpilot? OW: Trustpilot is used by our Customer Care, Marketing, and Technology teams to help tailor a truly patient-focused experience. It’s used as a promotional tool to acquire new patients as well as to help us to identify priorities for existing ones. Trustpilot also allows us to clearly benchmark our performance, and ensure we’re always maintaining and improving our rating. 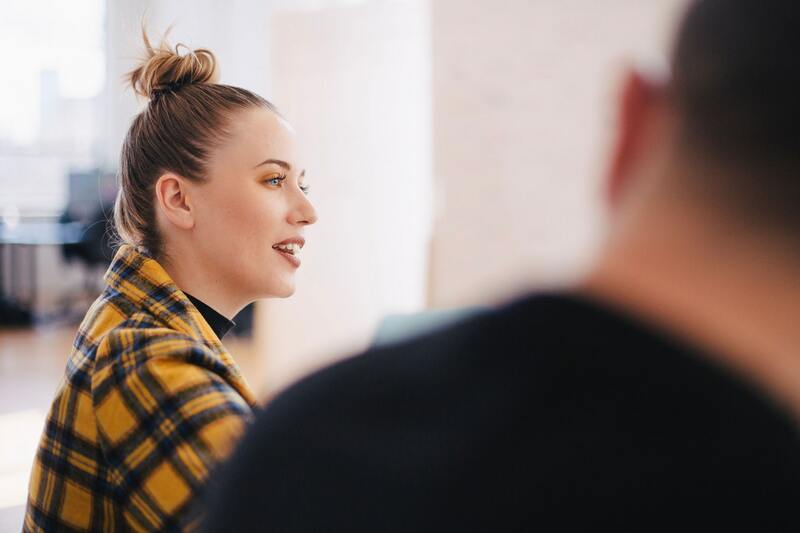 Because of the immediacy in which we receive feedback, our teams are able to identify focus areas in our experience, and share with the rest of the company for ongoing development. Our Excellent’ rating has also been a huge source of pride for the team at our award-winning distribution centre. It’s really motivated the whole company to continually deliver improvements in our systems and processes. TP: How do you use reviews on your website or any marketing campaigns? OW: The patient feedback from Trustpilot is used in a variety of ways to help improve the patient experience. We use our Trustpilot score on the homepage along with the live review feed. Our ‘Excellent’ score is also used across all our marketing emails and letter to patients. Selected quotes are also picked out and used in our communications, where we aim to generate registrations, as it’s incredibly important for potential patients to hear recommendations from those who are already using the service. Tests have shown that by including our Trustpilot reviews and score, new customer conversion has increased by 10-15%. TP: Do you share reviews socially? OW: We regularly share testimonials from our customers, posting on both Facebook and Twitter. Our Trustpilot information has really resonated with patients and we’ve seen some great engagement as a result. We've found that posts about our review score are consistently amongst our most shared content on Facebook and Twitter. Through the use of tracking, we have seen a high number of registrations from people who have had the posts shared with them. OW: Adopting Trustpilot has been hugely advantageous for Pharmacy2U. It’s an absolutely fantastic tool which has given us the insight we need to make data-driven decisions to help improve the lives of our patients. Thanks to Trustpilot, it’s easier for us to quickly understand how patients navigate our service and identify areas which the business needs to focus on. For the wider team, the Trustpilot score has been an incredibly effective motivational tool. Our ‘Excellent’ rating is a huge source of pride which has boosted morale and united every department. We work together to address any issues which occur and celebrate success together. OW: Health is an incredibly serious and personal issue for everybody. As such, our number one objective when starting a new conversation with a potential patient is to gain their trust. Therefore, we’re always looking at the ways in which we can seamlessly remind patients of our credentials and experience. The information we’ve gathered using Trustpilot has helped us develop a strategic approach to guiding patients through registration, and we are currently working on several projects which will help too. 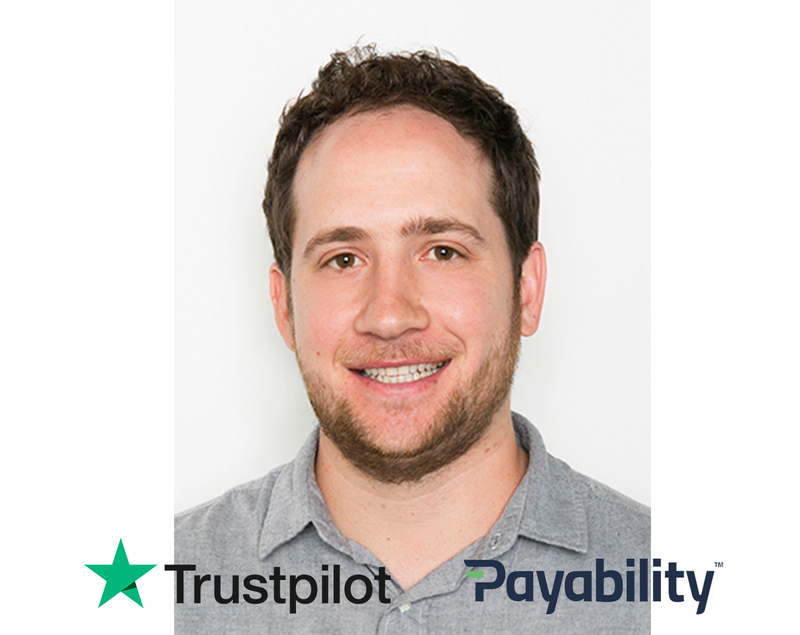 TP: Are there any major customer insights your team has learned/leveraged since using Trustpilot? OW: Recent Trustpilot feedback has helped us identify that some patients found the ordering process too complicated. This was fed back into our development team, who used feedback from our patients to help restructure the order journey, making it simpler to understand and navigate. As a result, we have seen an increased order conversion rate. The reviews highlighted that a number of patients were unaware that they could get their medication delivered through their letterbox. Trustpilot allowed us to identify this, and we ran a successful campaign to create awareness for our patients. To learn more about Pharmacy2U, head to their website or check out their blog. If you’d like to find out more about Trustpilot reviews, request a demo below.